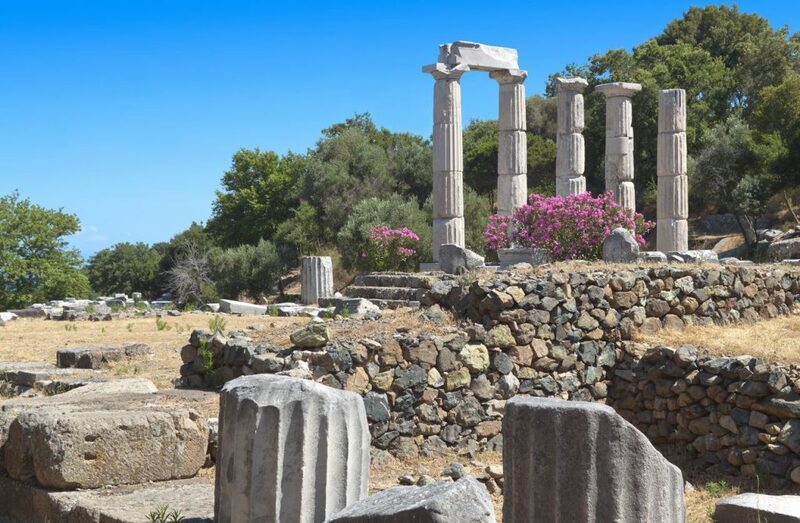 One of the Greek islands of great importance during antiquity, Samothrace has a lot to offer culture-wise. 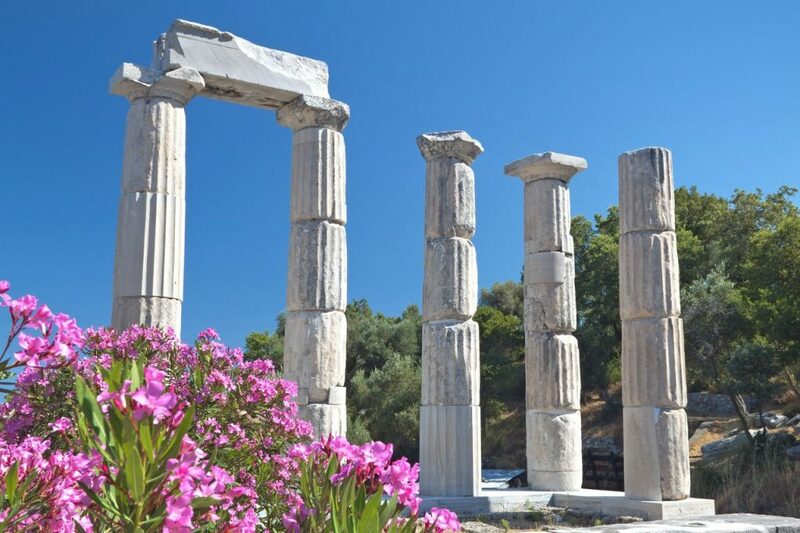 From ancient findings, which suggest that the island was inhabited since prehistoric times, to the references in the Homeric epics, Samothrace was always one of the centers of Greek culture. 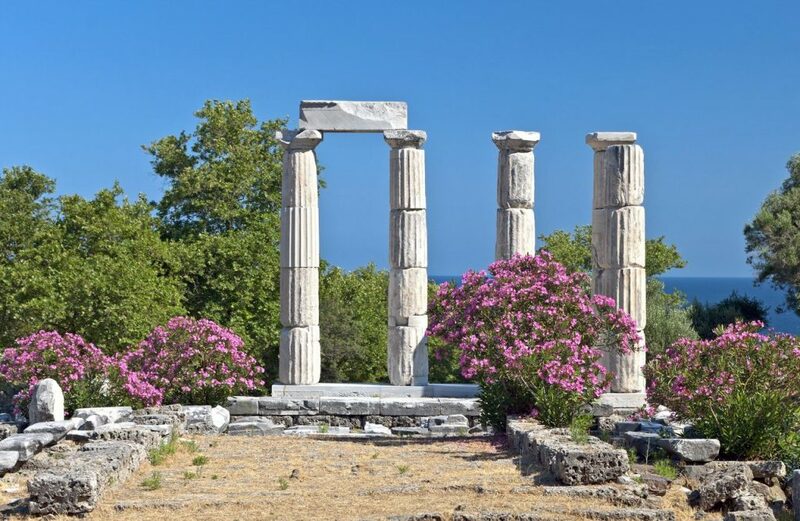 In ancient times Samothrace was famous for the cult of the Great Gods. 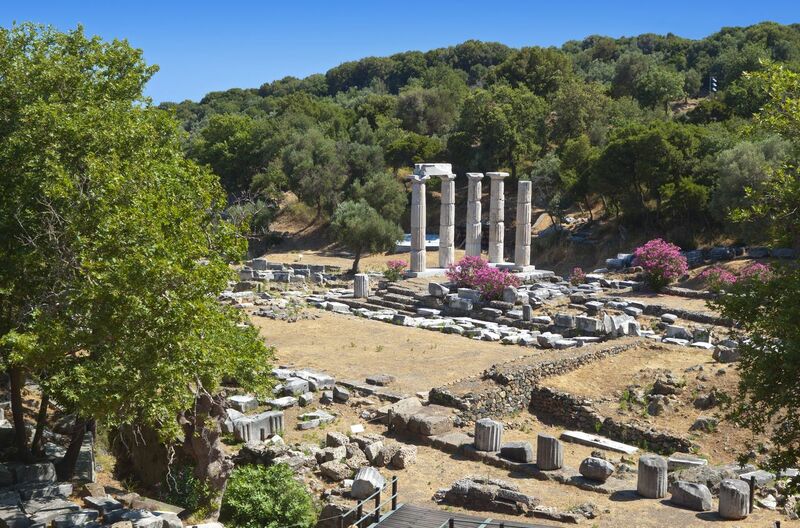 The Sanctuary , which was dedicated to these occult gods, hosted then fine exhibits of culture, such as the famous statue of Nike of Samothrace . 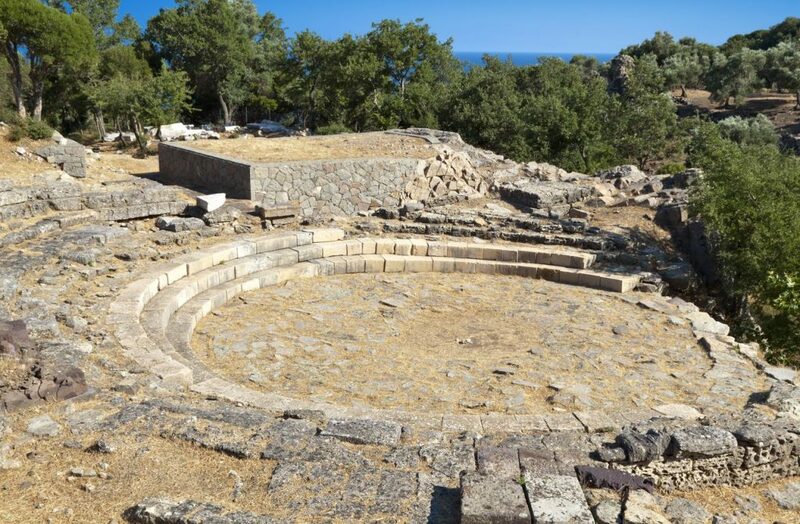 The Cabeiri mysteries that took place here were one of the most important occult rituals in ancient Greece. 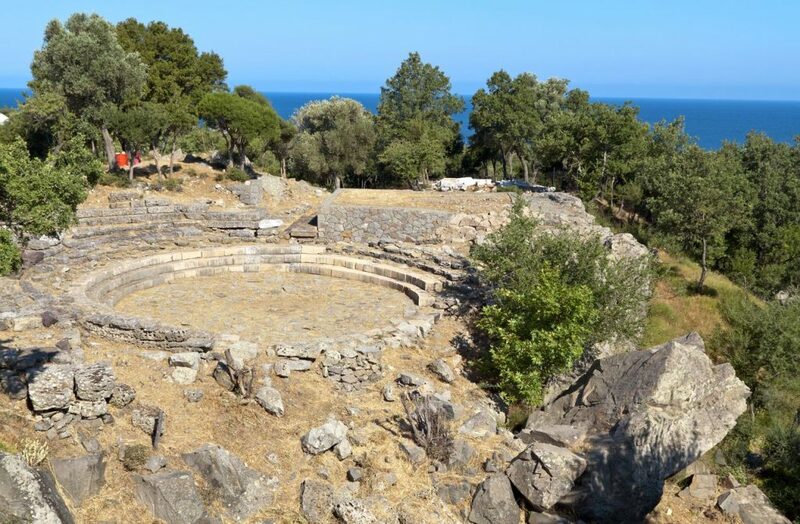 Afterwards, it was the Byzantine culture that left its mark on Samothrace. It is said that there are 999 churches and chapels on the island! Some of them, like the Panagia Krimniotissa or the Monastery of Agios Athanasios are great examples of that culture and its heritage. The medieval Towers of Samothrace are cultural monuments of the Venetians, built during the occupation of the island by the Genoese family of Gateluzzi.